German-engineered products have an indisputable reputation for quality. The attention to detail is second-to-none whether the item in question is an Audi convertible, a Steiff plush toy, or a pair of Adidas athletic shoes. 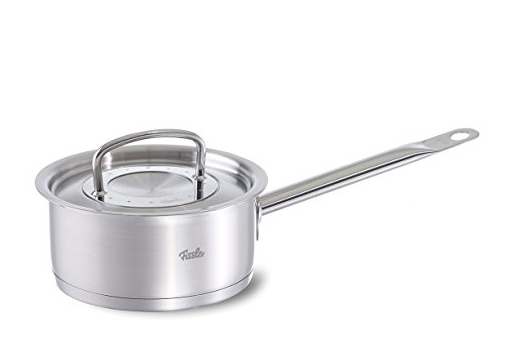 Naturally, German cookware is no exception.